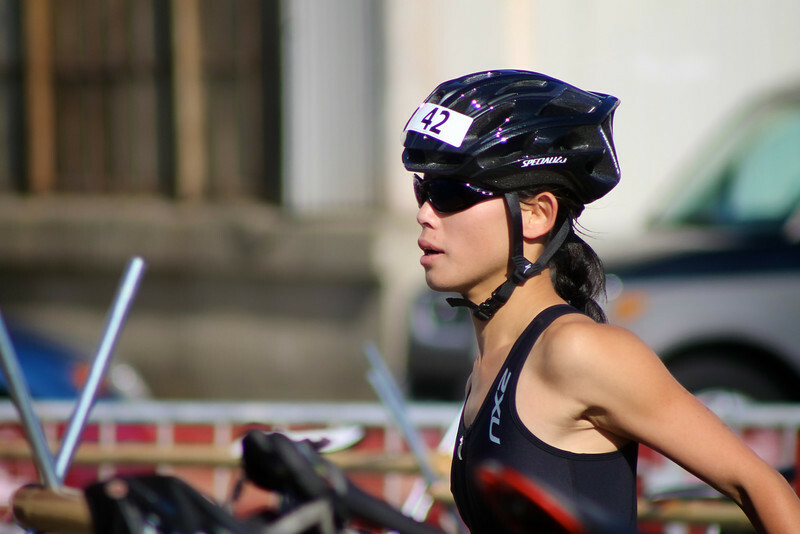 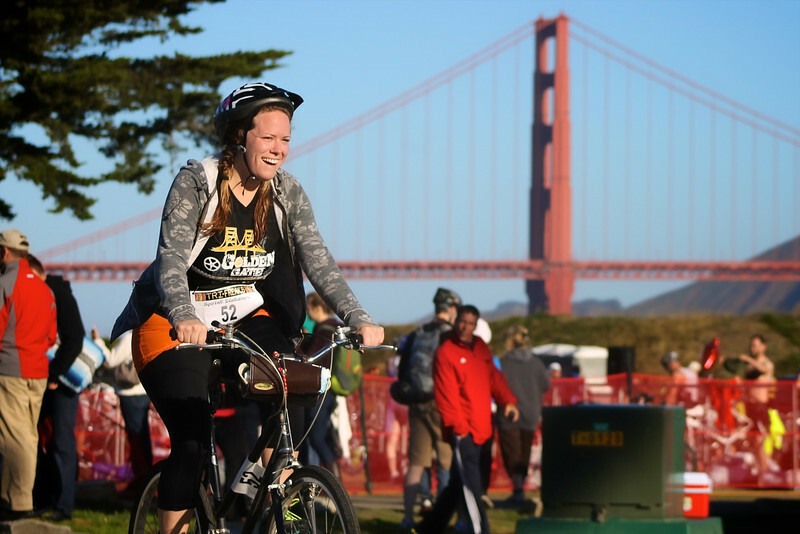 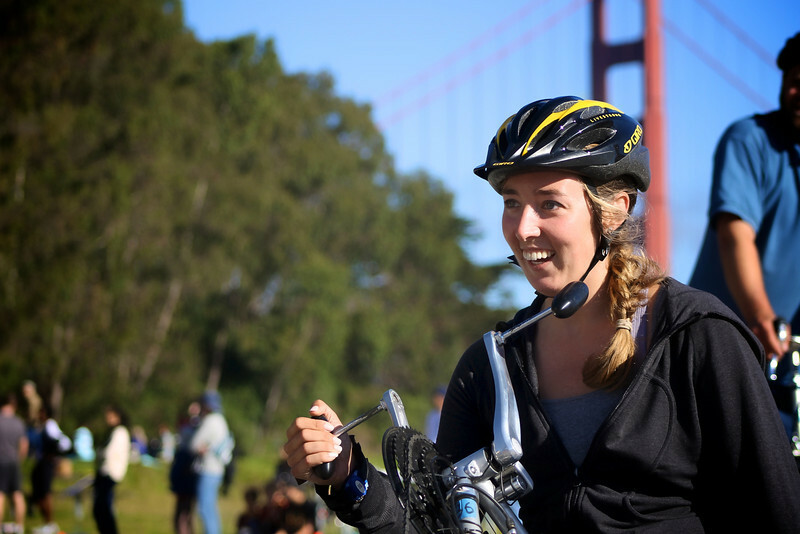 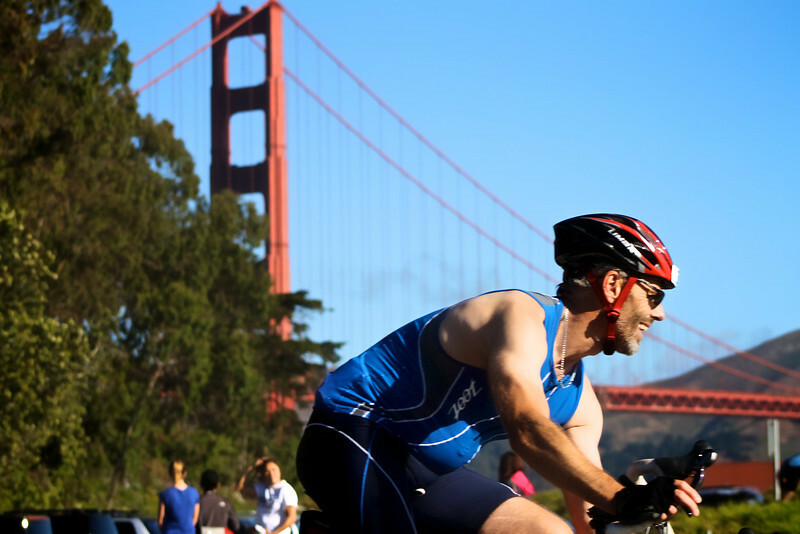 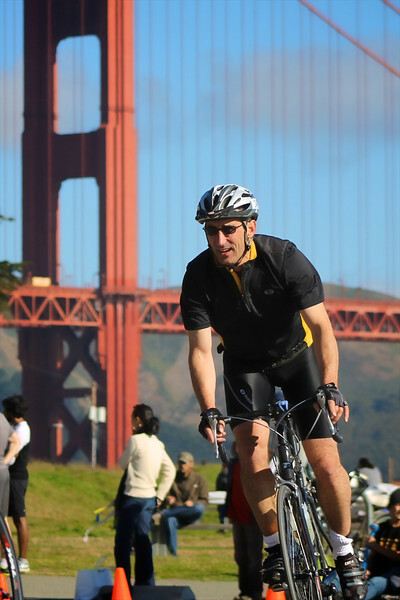 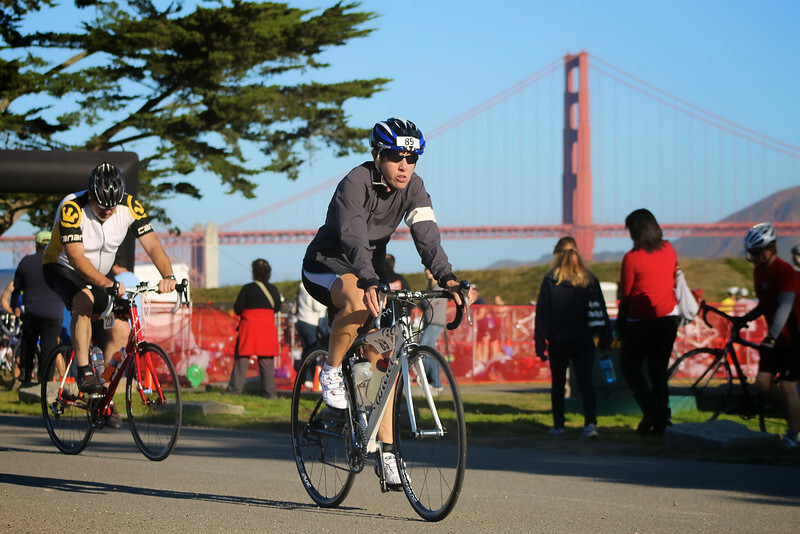 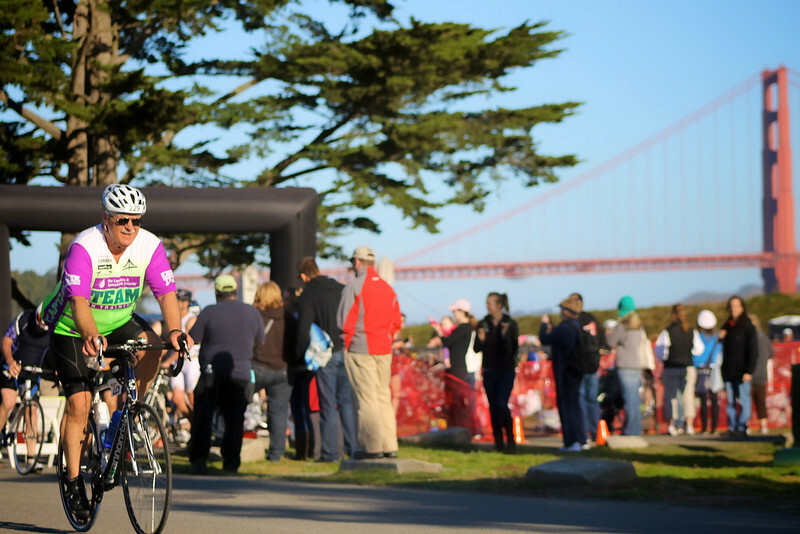 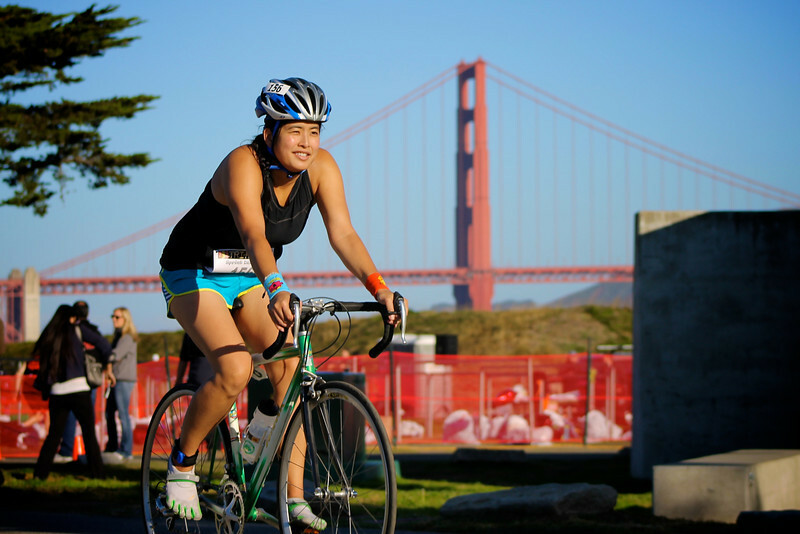 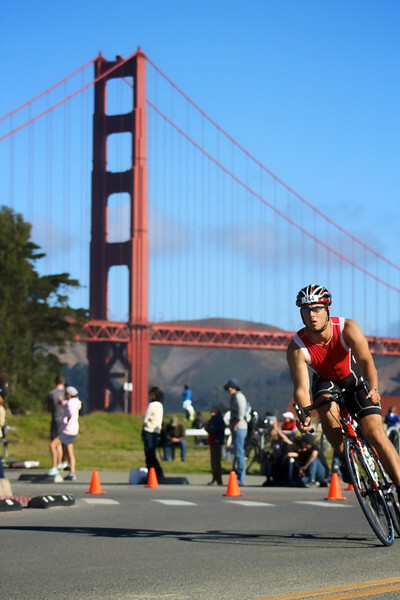 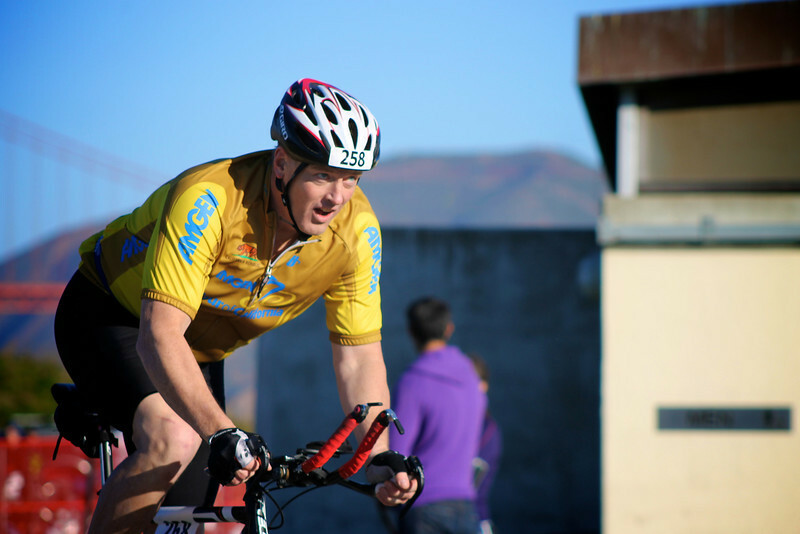 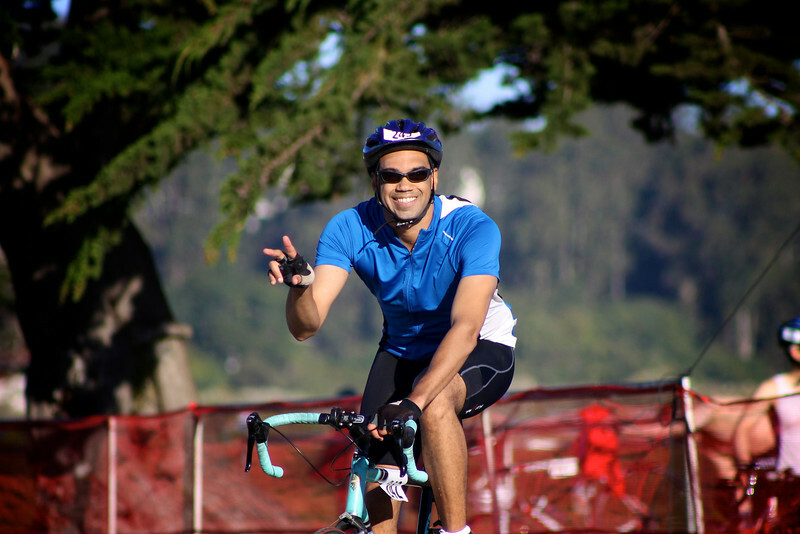 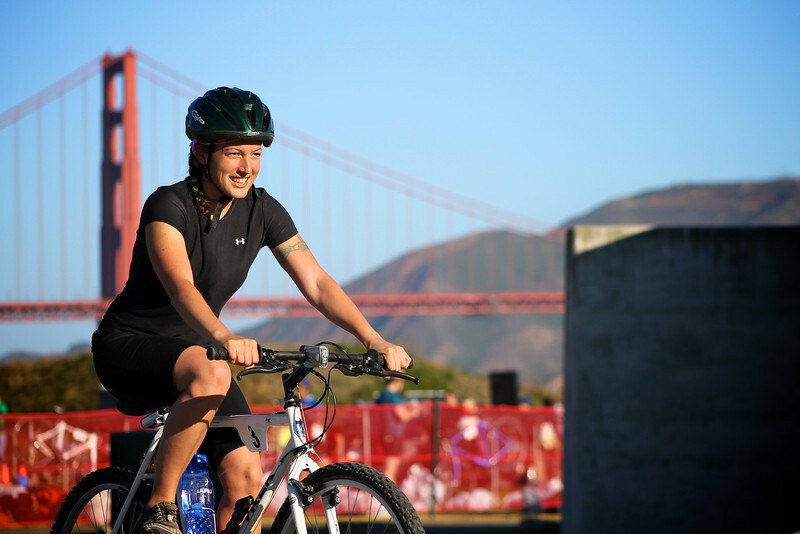 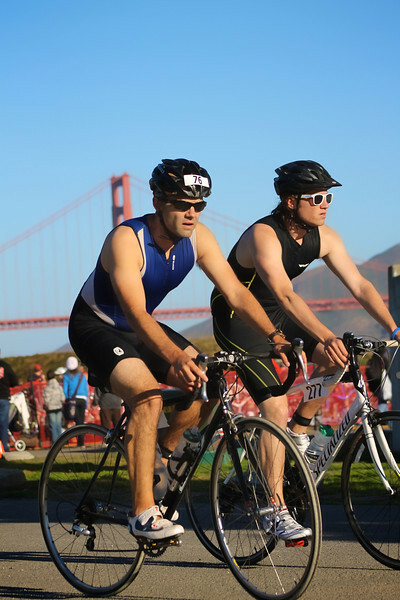 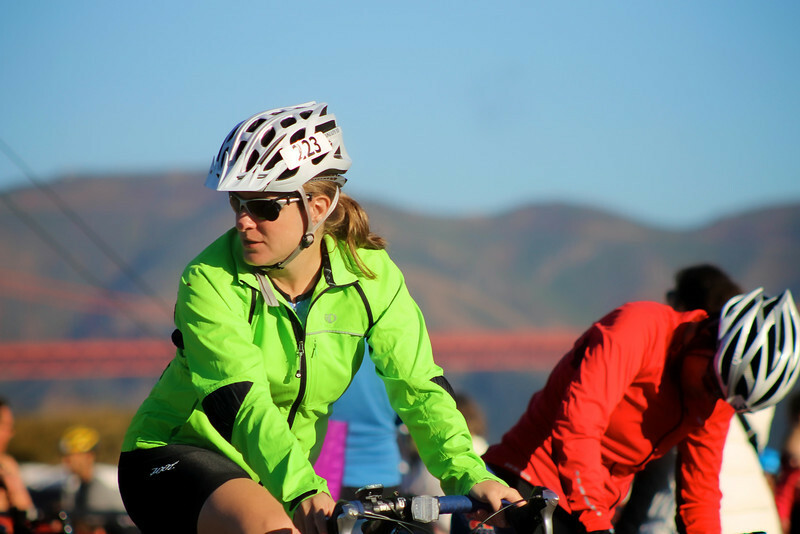 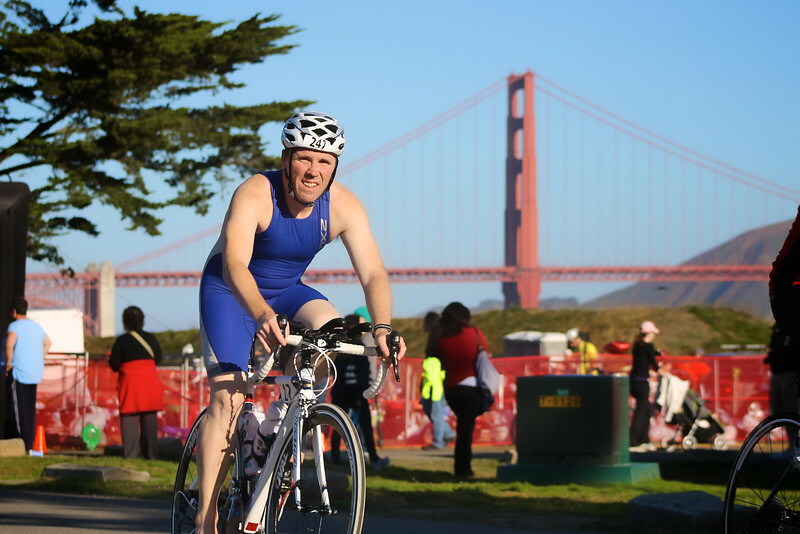 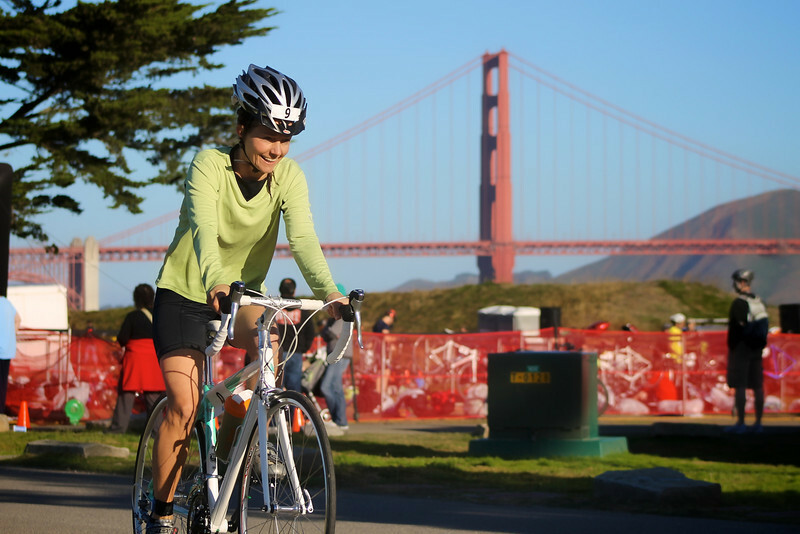 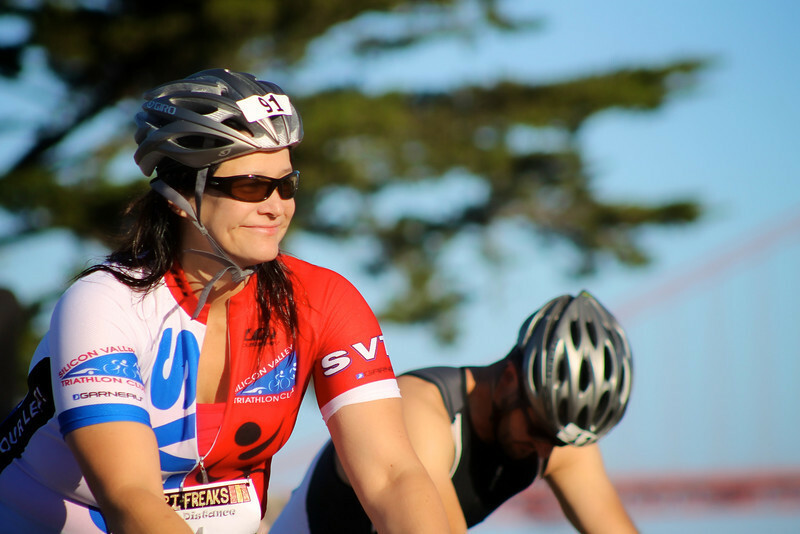 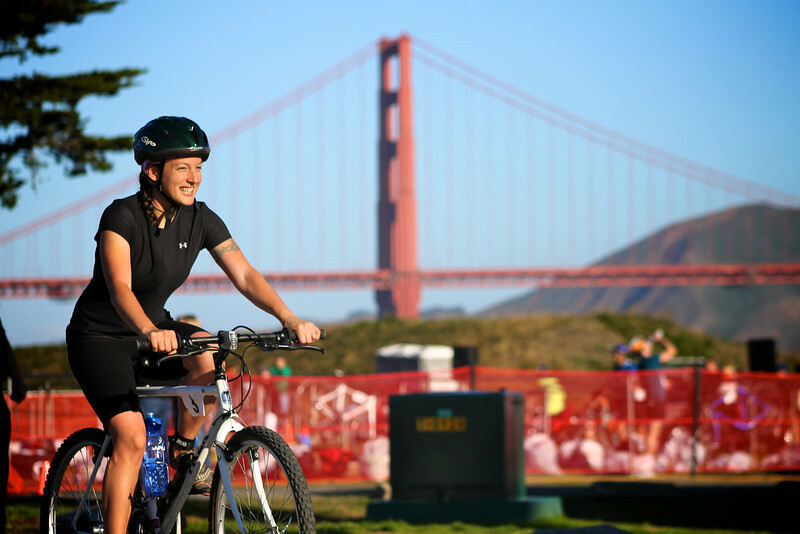 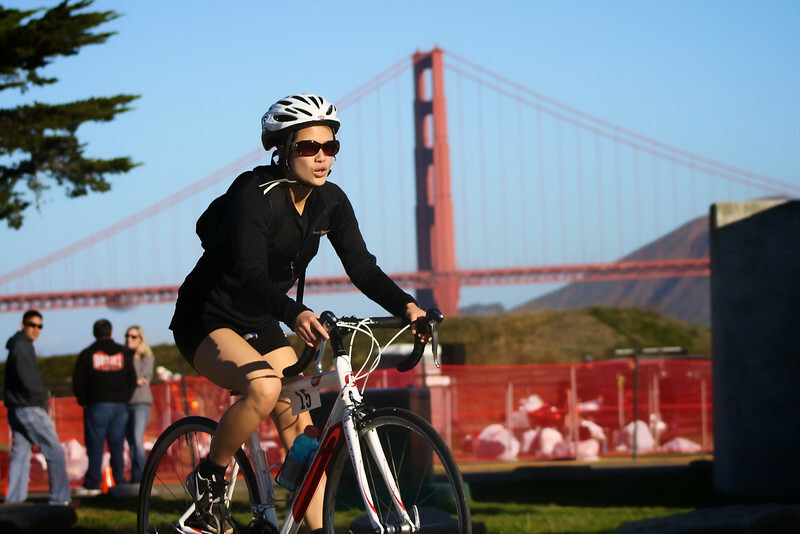 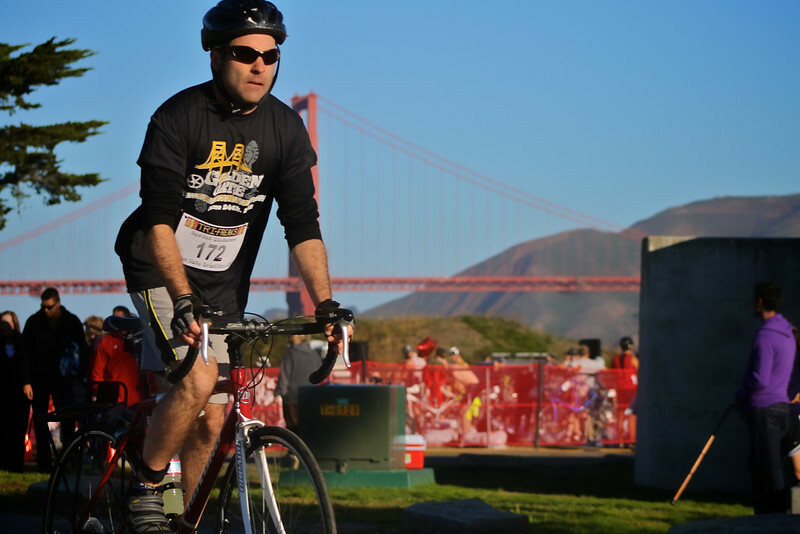 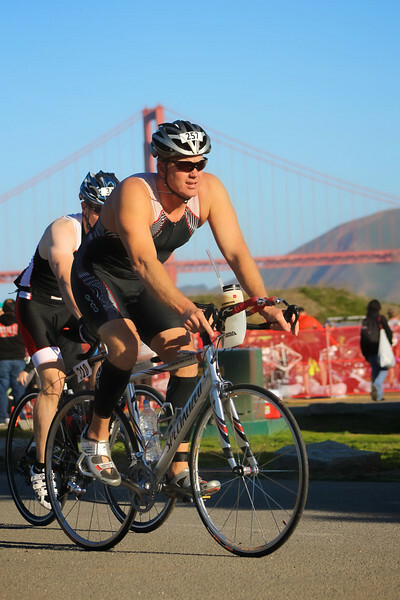 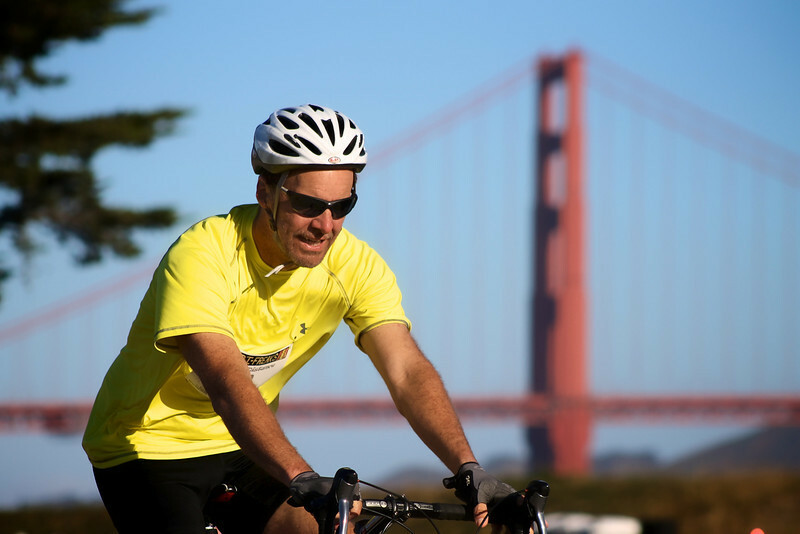 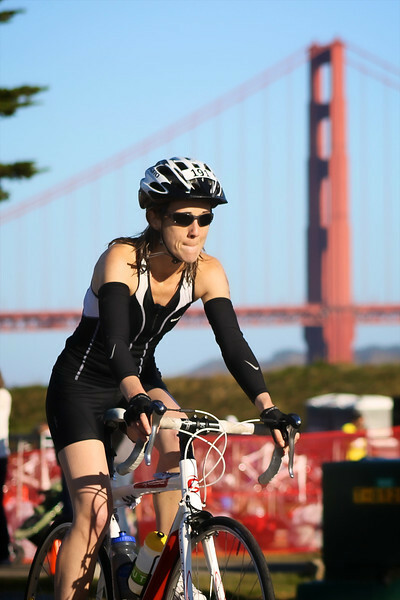 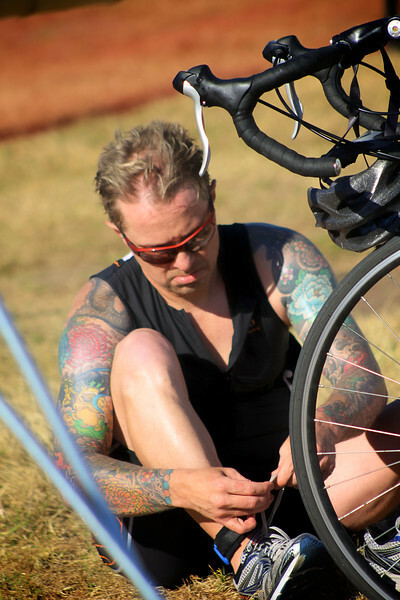 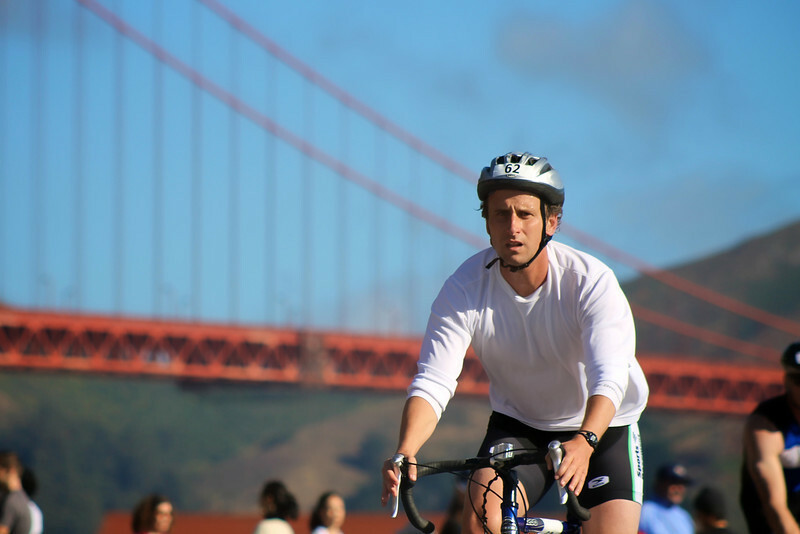 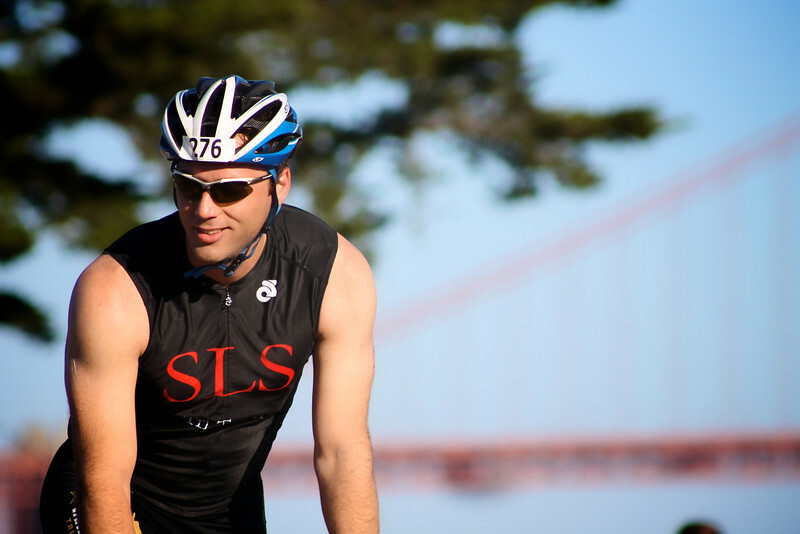 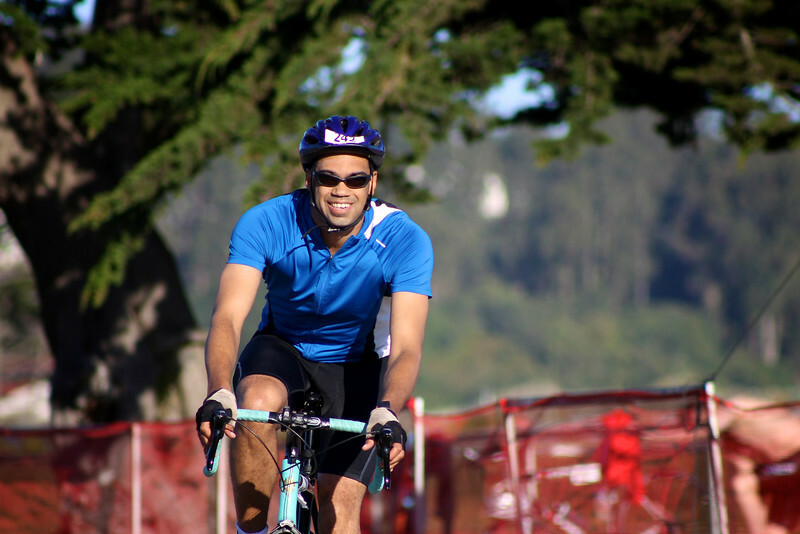 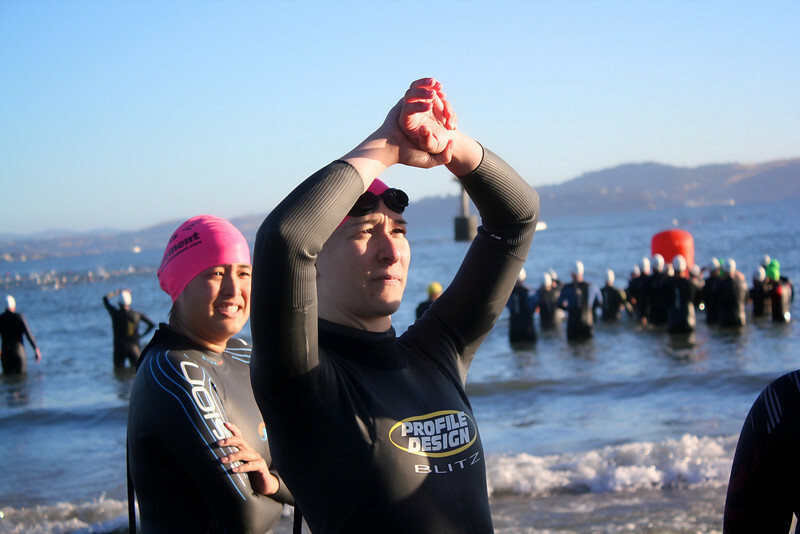 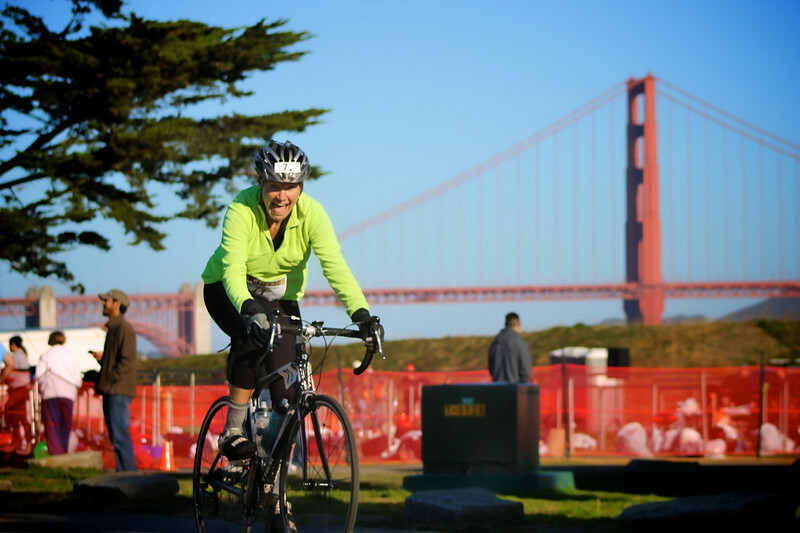 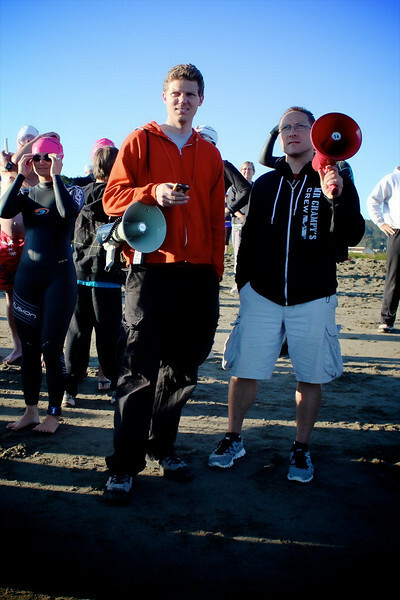 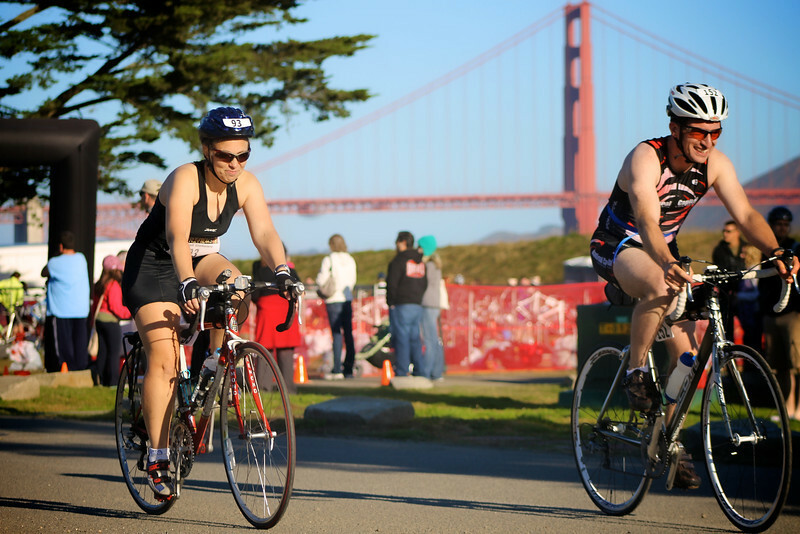 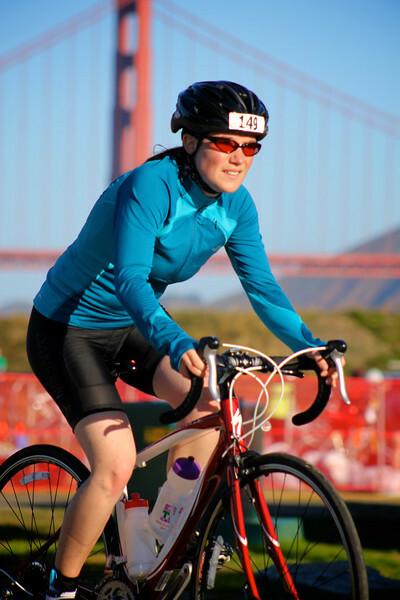 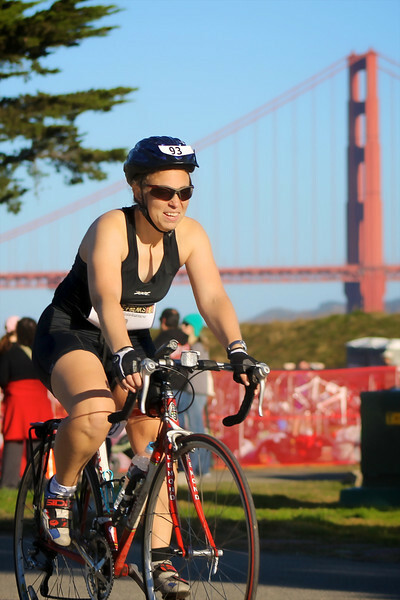 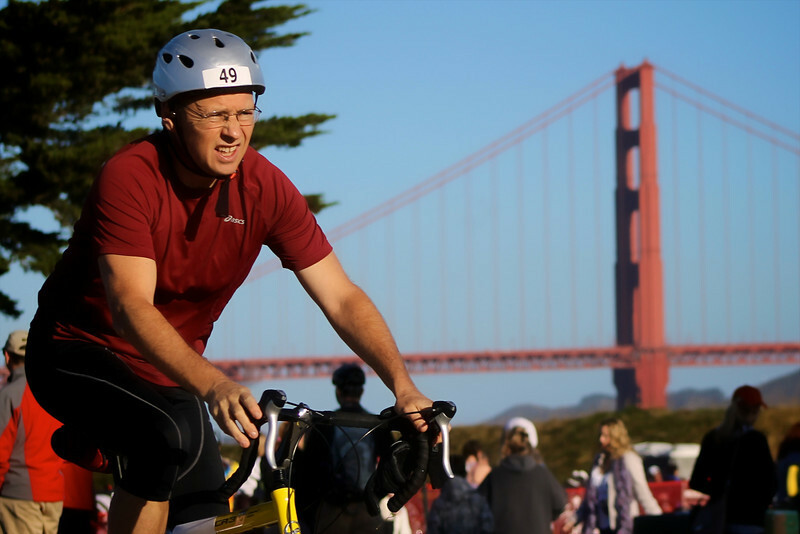 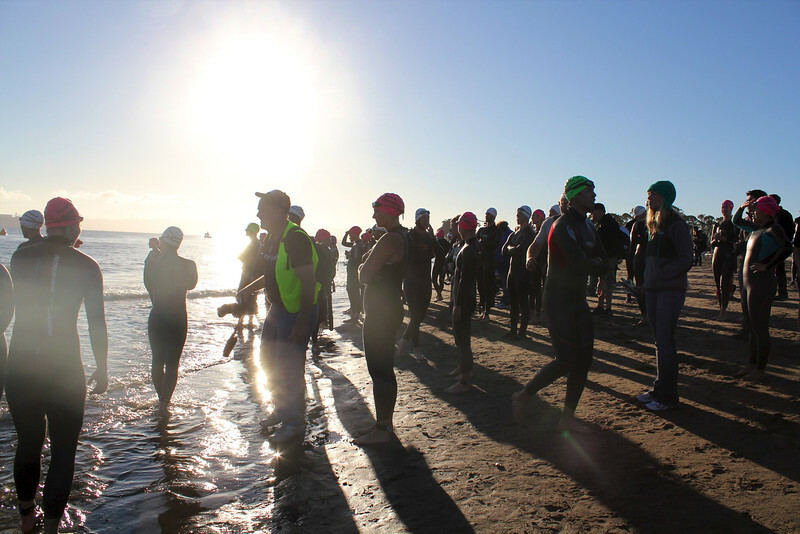 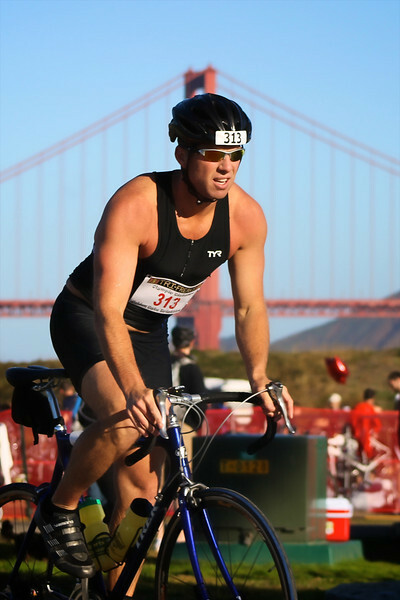 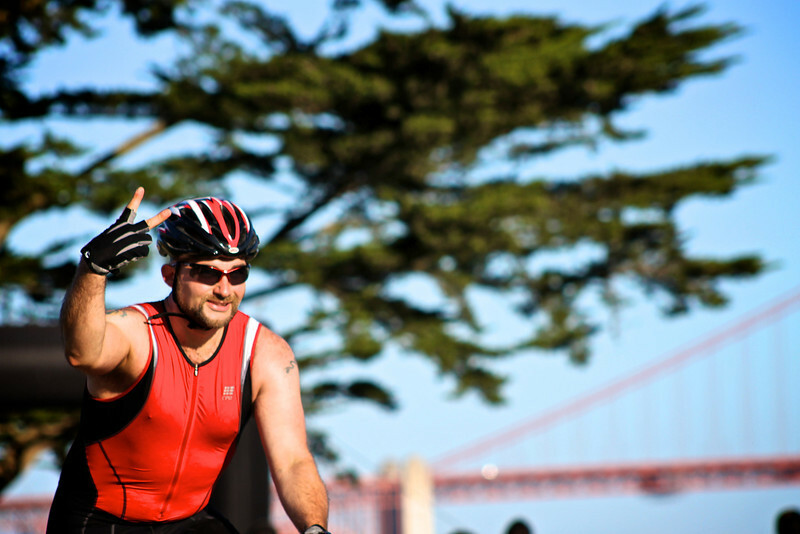 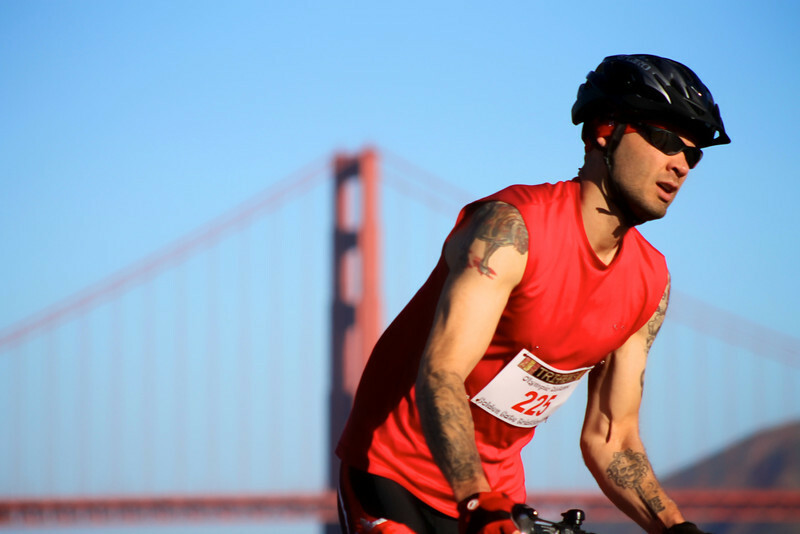 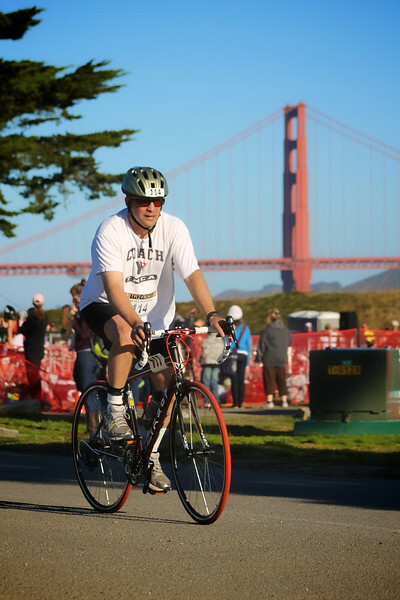 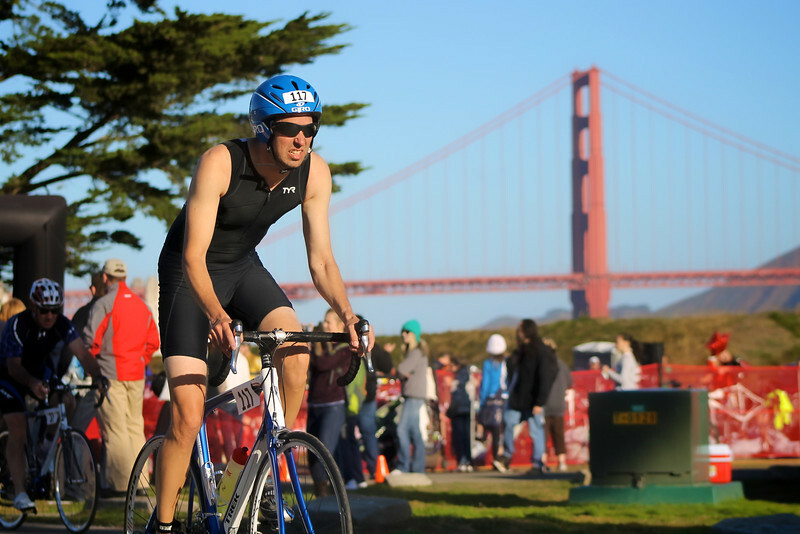 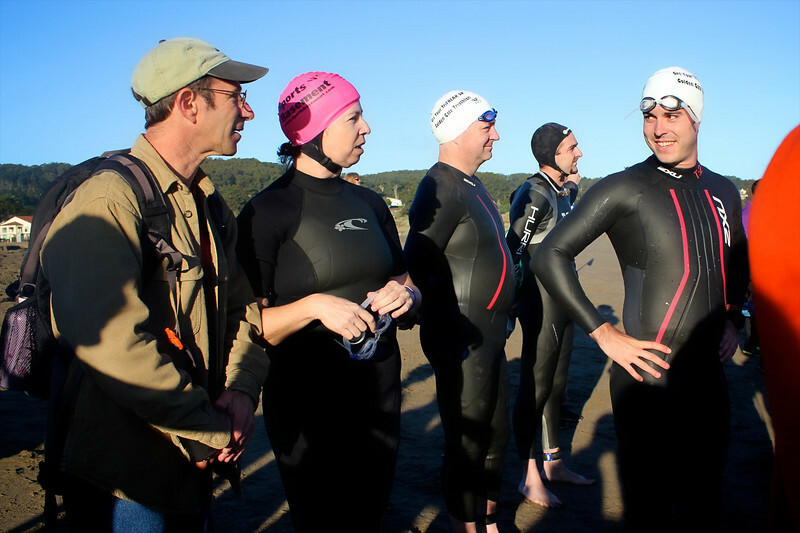 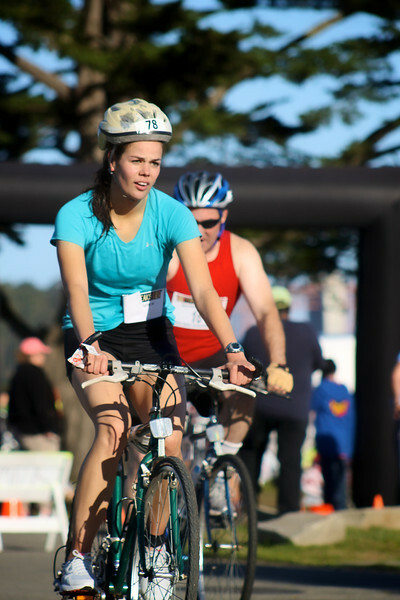 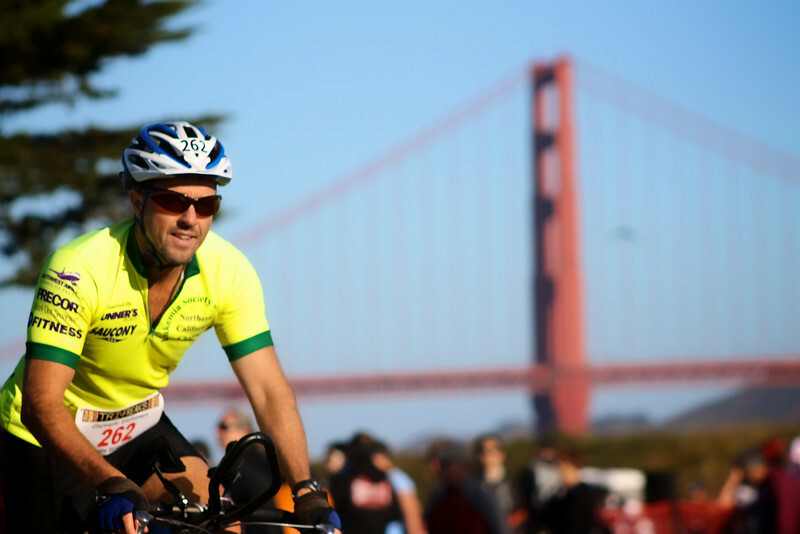 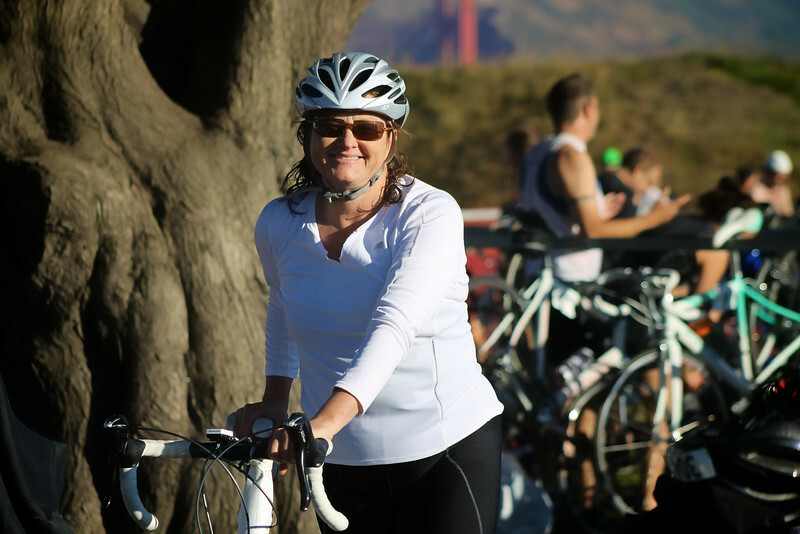 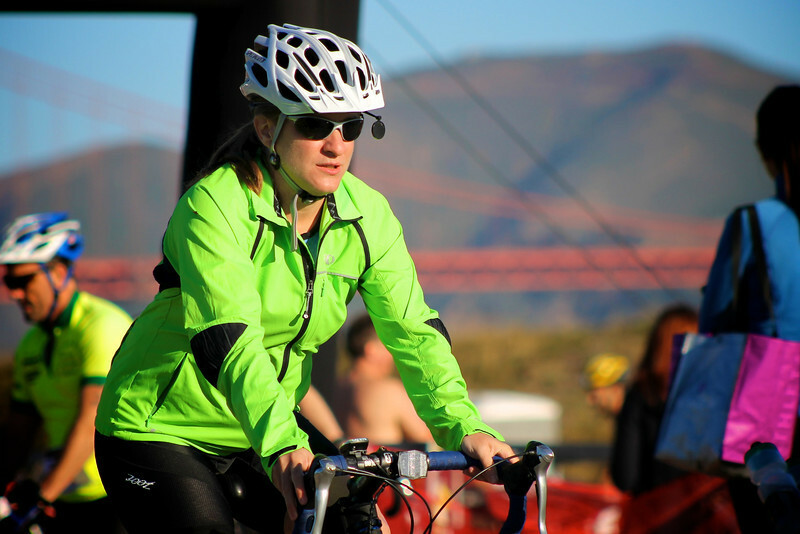 Coverage of the Tri-Freaks 5th Annual Golden Gate Triathlon. 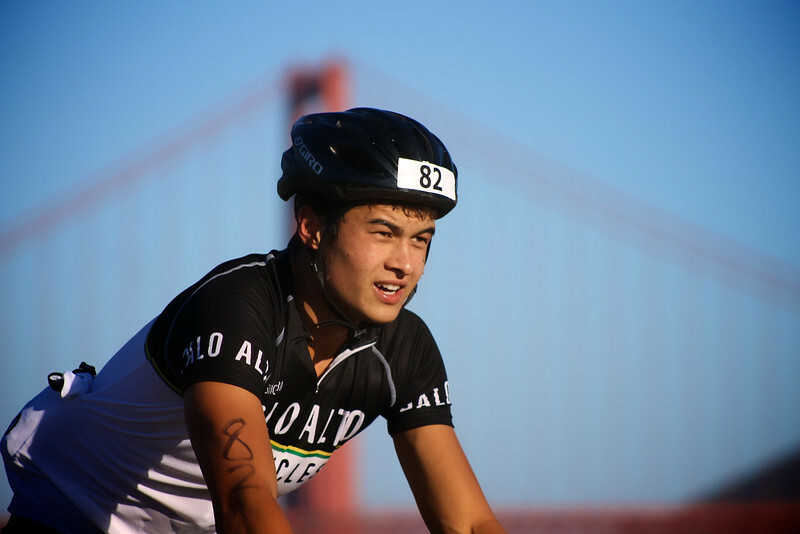 Photography by Casey Peek and Michon Holland. 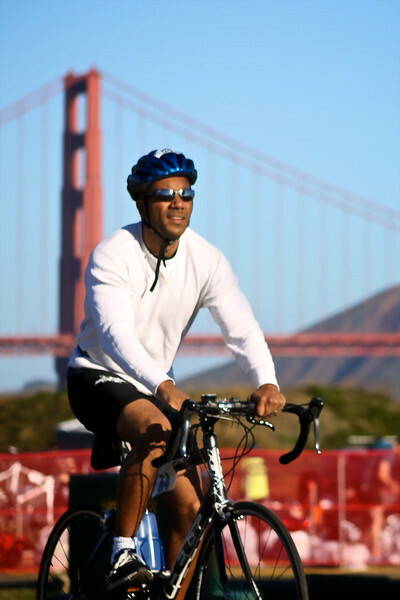 Proceeds benefit Lazarex Cancer Foundation!